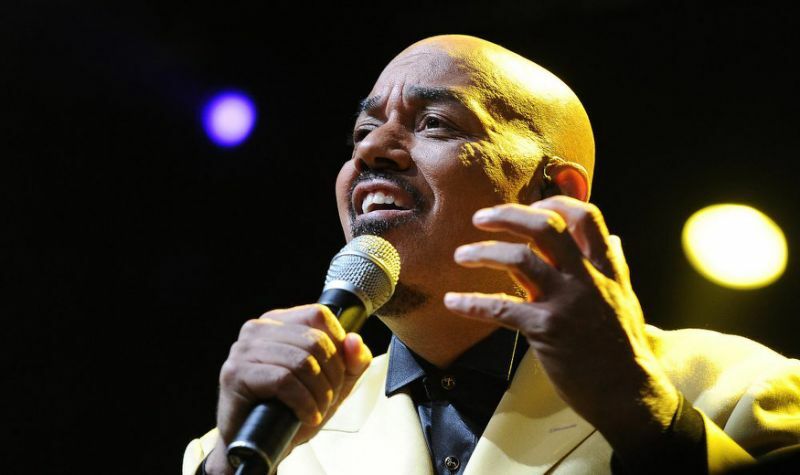 NEW YORK: James Ingram, a Grammy winner known for his soulful R&B hits, has died, his friends and colleagues said Tuesday. He was 66 years old. “I have lost my dearest friend and creative partner James Ingram to the Celestial Choir,” performer Debbie Allen tweeted.